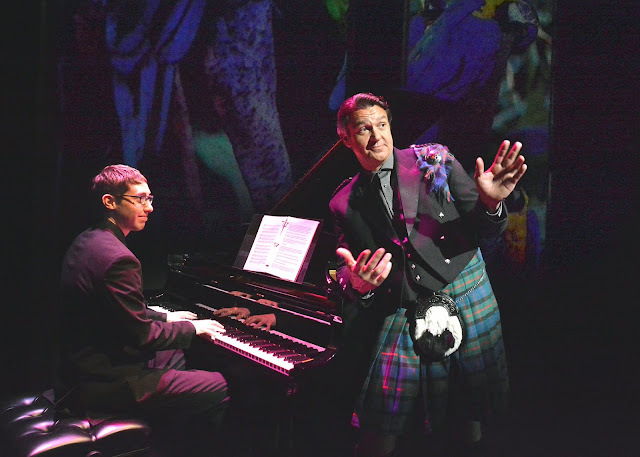 World class baritone Nathan Gunn, right, is accompanied by Michael Bagby in "Nathan Gunn: Flying Solo" at the Lyceum. The talented singer and gifted pianist entertain with several interactions. Gunn's Scottish heritage plays into the theme. wife Elizabeth Schwartz are on tap with Hot Pstromi June 5. 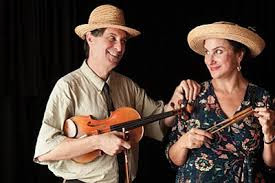 FANS OF fine klezmer music, delightful Yiddish tunes and fabulous fiddle playing won't want to miss the "Klezmer Summit" June 5. 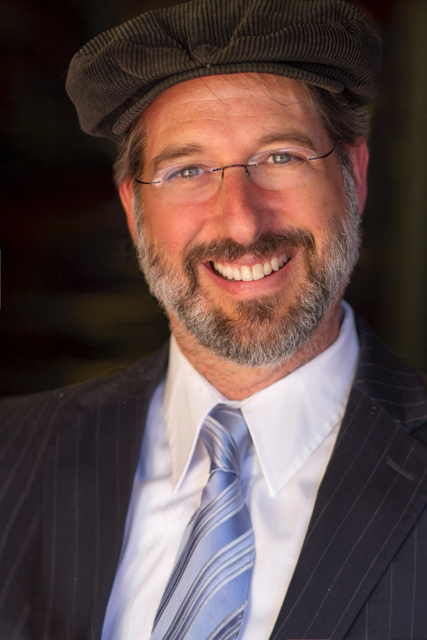 It's a highlight of the landmark 25th annual Lipinsky Family San Diego Jewish Arts Festival. the 25th annual Lipinsky Family San Diego Jewish Arts Festival. We haven't missed the klezmer evening in my 10 years in San Diego. It's a gem in the rich cultural tapestry of San Diego. Gifted violinist and renaissance man Yale Strom and Hot Pstromi headline the celebration. The festive evening features audience favorites of the fest's past 17 years: Alexander Gourevitch and Freilechs, Strom's wife and collaborator singer Elizabeth Schwartz, contrabass virtuoso Bert Turetsky, jazz trumpeter Gilbert Castellanos and soulful fiddler Myla Wingard. Befitting the celebratory occasion, complimentary kosher knishes will be served. presented by vocalist Perla Batalla at the Lyceum on June 25. The month-long, 25th annual Lipinsky Family San Diego Jewish Arts Festival began Sunday in a private home with a performance by actor and playwright Hershey Felder. 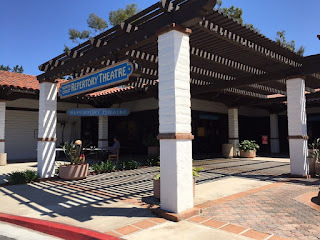 A perennial favorite in San Diego, famous for his inspired one-man shows about Beethoven, Berlin, Bernstein, Chopin, Liszt and Tchaikovsky, Felder wrote and directs another festival highlight, "Nathan Gunn Flying Solo," on stage at the Lyceum through June 10. The brilliantly delivered one-man show offers music and anecdotes about one of America's greatest baritones. family carries on the tradition. a potpourri of American musical classics, contemporary songs and opera. His "C'est Moi" from "Camelot" is delightful and his Papageno in "The Magic Flute" irresistible -- complete with green bird feathers. 25th annual celebration of Jewish arts. Other festival highlights presented by the San Diego Repertory Theatre include an evening with comedian Elon Gold on June 14, a tribute to the music of Leonard Cohen by vocalist Perla Batalla June 25, and American musical treasure Andy Statman playing clarinet and mandolin June 27.“We are excited to have such a diverse and uplifting array of Jewish music, theater, film and art to share with the community,” said Todd Salovey, Jewish Arts Festival artistic director, saluting the variety of performances and slate of acclaimed artists. "We welcome all of San Diego to enjoy...." Ten performances will take place at the Lyceum Theatre in Horton Plaza, Lawrence Family Jewish Community Center, North Coast Repertory Theatre, Encinitas Library and Congregation Adat Yeshurun in La Jolla. reading of a new play about an Italian Jewish family. generations." The story of family and nation unfolds as an Italian Jewish family gathers for Passover Seder. The plot line: over matzah ball soup and vegan brisket sibling rivalries simmer, plagues fall, and miracles are both remembered and forgotten. The festival also features lauded films and a staged readings of a world premiere, “Losing the Nobel Prize,” written and directed by Salovey, based on the book by Brian Keating. “The Mudanza” will be performed by Teatro Punto y Coma, the theater company of the Mexican Jewish community. 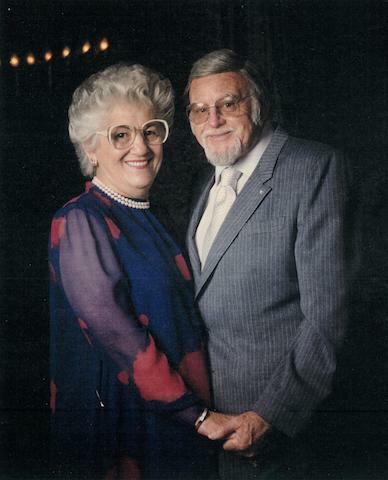 THE FESTIVAL'S founding Lipinsky family is among San Diego's 100,000 Jewish residents. The Jewish community's consistent, generous support of the arts is enjoyed at many venues throughout the region, from La Jolla Playhouse and its state-of-the-art theaters to Cygnet Theatre in Old Town, North Coast Repertory Theatre in Solana Beach and dozens more. Festival dates and times at San Diego Rep, North Coast Rep and Lawrence Family Jewish Community Center. For a quick overview, go to sdrep.org. UP NEXT: Trolley time at last. We look forward to sharing a fun time aboard Old Town Trolley, a highlight for tourists in seven U.S. cities. We spent a delightful day with visiting friends on our our home trolley in San Diego. The "hop on, hop off" feature give riders a chance to pick their interests, as they enjoy both obscure and well known city landmarks and attractions. Remember to explore, learn and live and catch us Fridays when we post for the weekend -- a fresh look at the arts, travel, family, nature and more. My thanks for the info on the Jewish arts festival, a treat. Delightful overview Onan important cultural gift. We are booked for four events! So great! 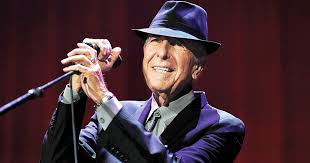 We live in Tel Aviv and will sadly miss it last year. Raise a glass for us-- and enjoy. We made knishes for this fine festival in its early days! We have enjoyed Nathan Gunn in Europe and Australia. You captured his sense of fun on stage. We saw his Lancelot in "Camelot." Hope this show plays New England. The Jewish community's unflagging arts advocacy is laudable-- so proud of San Diego. And a quarter century for this fantastic, far reaching festival. MAZEL TOF indeed.